A ban that never worked is replaced by rules that confuse. Uytae confronts the scourge of postering laws. The city's march towards being a dynamic destination full of culture and life continues its lurching progress. 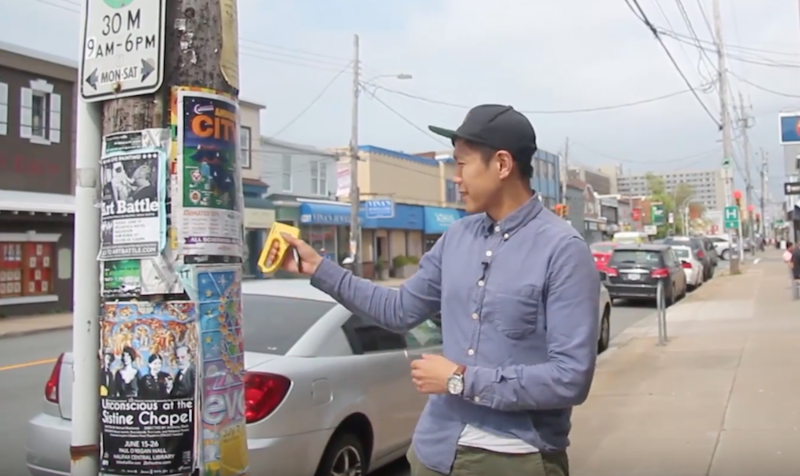 Today's case in point: putting posters on power poles. 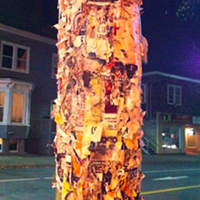 Walk down any busy street in Halifax or Dartmouth and you're sure to see utility poles with posters covering them (provided you don't run into them first). What isn't so certain is the legality of these pole posters. At one point the city had banned them entirely, giving out hefty fines of up to $478 to people caught putting up these posters. That ban no longer exists today but what's taken its place is a complicated set of rules that attempts to manage this practice. How complicated? Complicated enough that the PLANifax crew needed to make this helpful video. Temporary sign bylaw finally on the way out.